Our mission is to assist individuals, families and communities in education, physical, social and economic development, by providing customized programs that holistically enhances the mind, body and spirit. 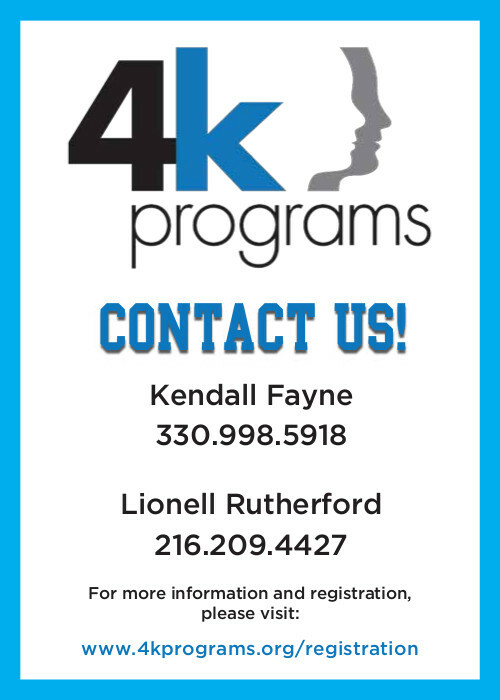 4K Programs is a non-profit, tax-exempt organization dedicated to improving the social and economic vibrancy of cities and their surrounding areas. The organization provides diverse instructional programming that offers individuals and families of all backgrounds an opportunity to develop essential skills for success and well-being. 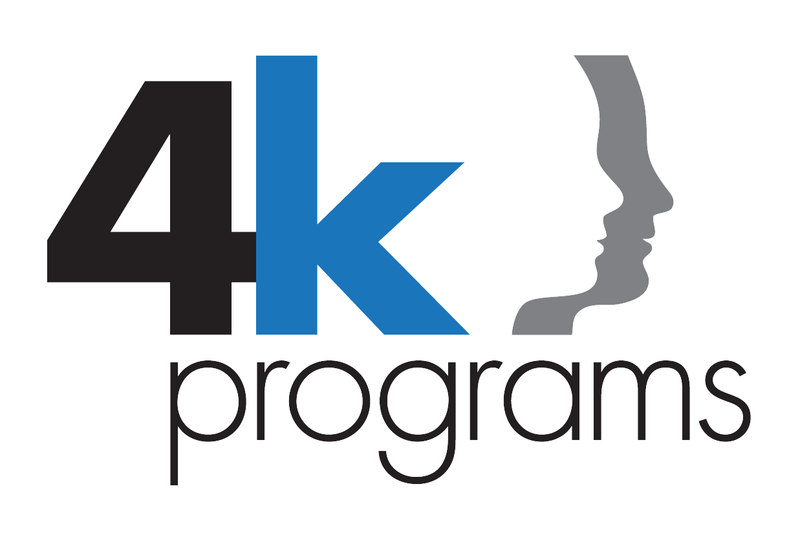 Always stay up-to-date with the latest news from 4k programs! You don't want to miss out on upcoming events! 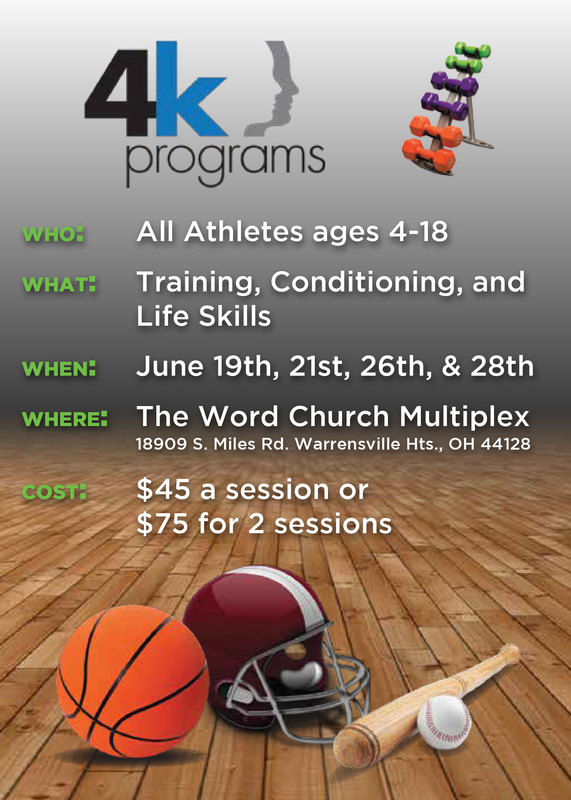 4k programs has programs and activities for all ages to engage as grow as a community! Join a Group That is Shaping Our Tomorrow!